The last stage of the Volta a la Comunitat Valenciana had two main accidents that left Diego Lopez, Manuel Peñalver and Christophe Noppe with several injuries. 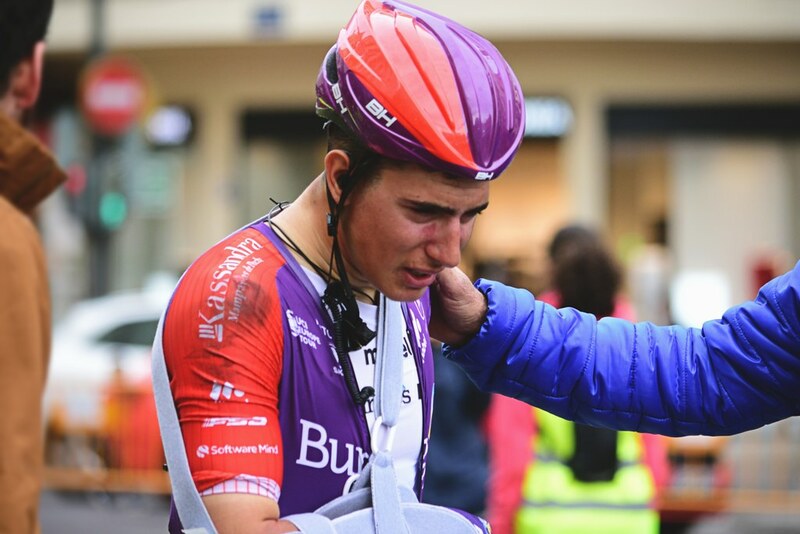 Fundacion Euskadi's Diego Lopez crashed in the 18th kilometre of the stage and posterior examinations confirmed a collarbone fracture. The rider also underwent a CAT scan to rule out any head injuries as he fell straight on this part of his body. Lopez' team confirmed that the rider will travel to the Basque Country, where he will have collarbone surgery. Burgos-BH's Manuel Peñalver was the team's chosen rider to fight for the final sprint in Valencia, but a crash on the last kilometre shattered any expectations. 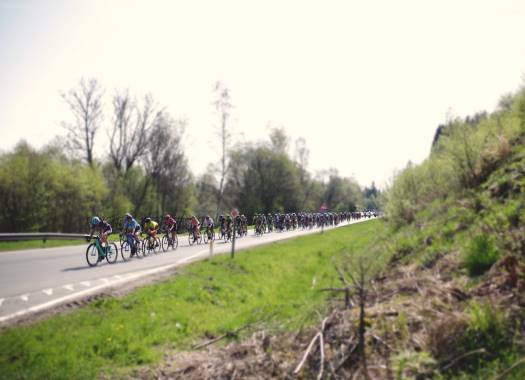 After the crash, the rider stood up and cycled to the finish line, where he was attended by the race doctor, who stabilized his arm after he complained of pain in the elbow. The Valencian rider was taken to the hospital for examination, which ruled out any serious injuries as was confirmed by local newspaper Informacion. The publication also mentioned that Peñalver has been cleared to start in the Clasica de Almeria. Sport Vlaanderen-Baloise's Christophe Noppe had worse luck in the same crash. The Belgian was also the man of his formation for the final sprint, but he was also affected by the massive crash. The rider has already returned to Belgium, where X-rays confirmed a displaced fracture in the pink finger. The team has confirmed that Noppe will have to rest for the entire next week and can return to training just after that.